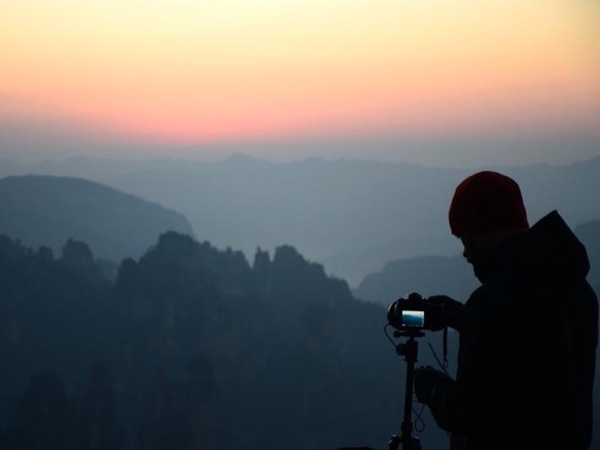 Experience Zhangjiajie through the eyes of a local private guide! Browse our tour 'suggestions' - each can be customized just for you. Our Guides offer 16 unique (and customizable!) 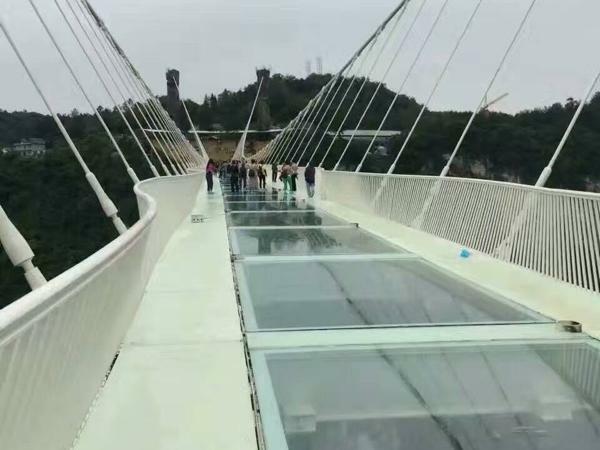 tours in Zhangjiajie. When are you visiting? Our Guides offer 16 unique (and customizable!) 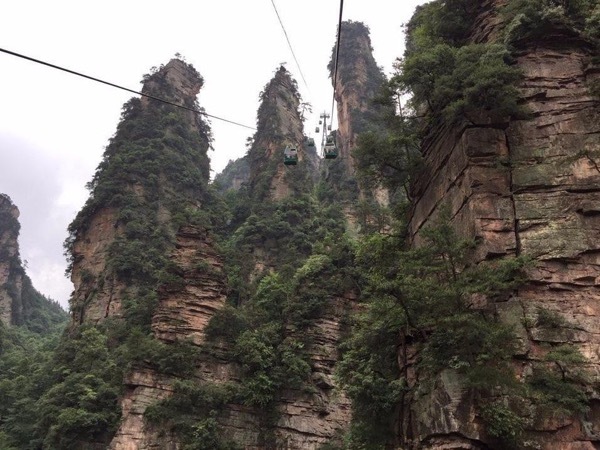 tours in Zhangjiajie. 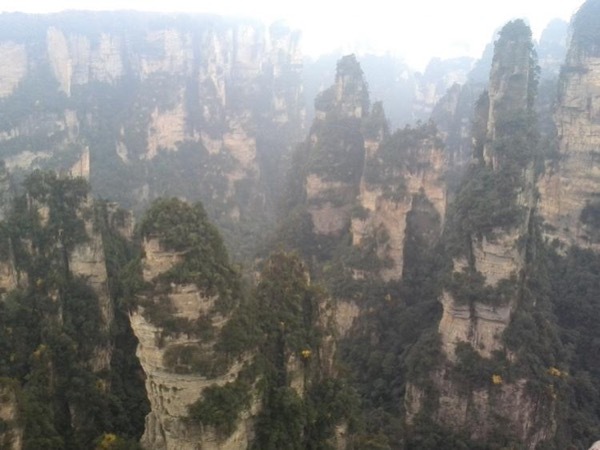 In 1982, China recognized Zhangjiajie as its first National Forest Park. 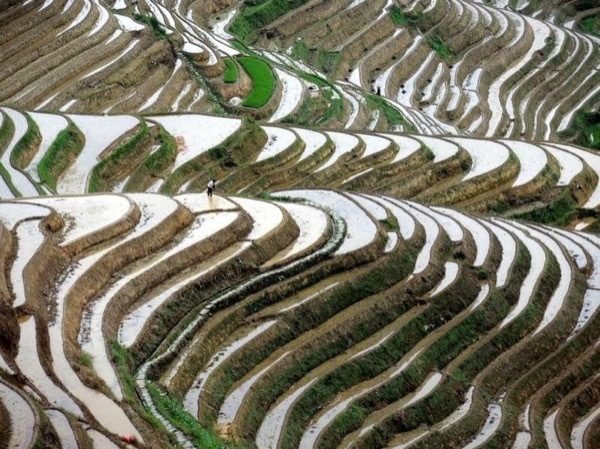 Over a decade later, this serene spot of mountainous land in Northern Hunan province was given World Heritage status. 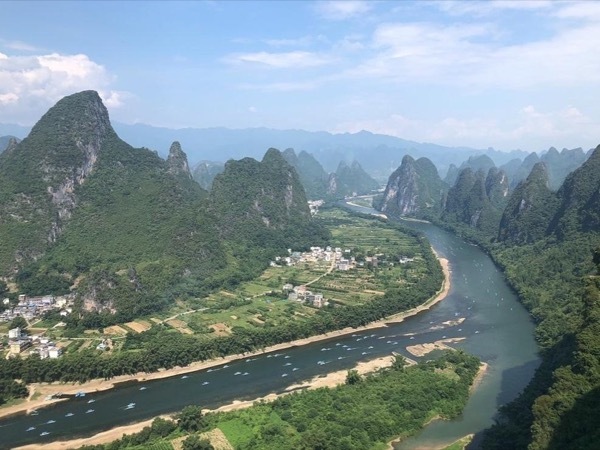 Take a private Zhangjiajie tour and discover the beauty of this park, and other cultural attractions nearby, with a friendly local guide. Many ancient Chinese paintings were inspired by the unique geography of Zhangjiajie; its misty landscapes interrupted by dramatic pillar-like rock formations are truly striking. 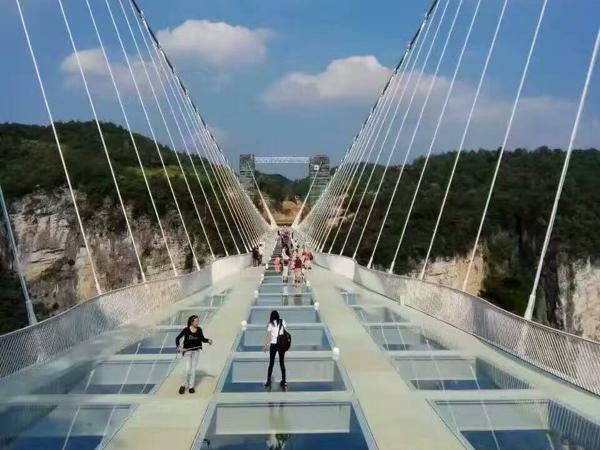 Neaby Tianmen Chan Mountain, only 8 km outside of Zhangjiajie city, boasts one of the world's longest - and scariest! - cable car rides. Ride to the top where you can spot the unique karst caves, hanging on the edge of the towering cliff. 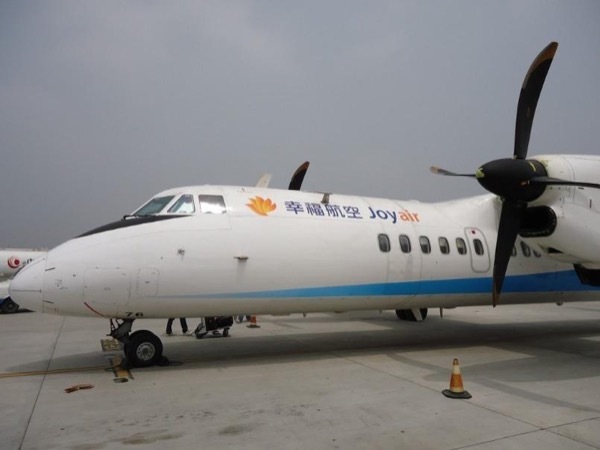 Spend a day discovering the history of the ancient village of Fènghuáng, made accessible to you with an English/Chinese speaking guide. 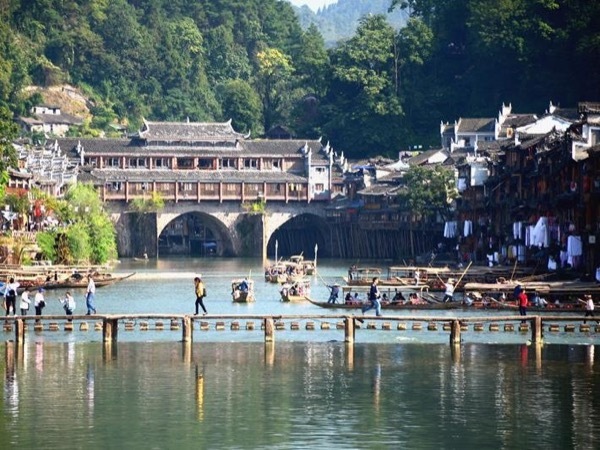 Your guide is eager to show you the beauty and culture that abounds in Hunan on a private Zhangjiajie tour.